Provide a design or let us help – we’ll make it easy! 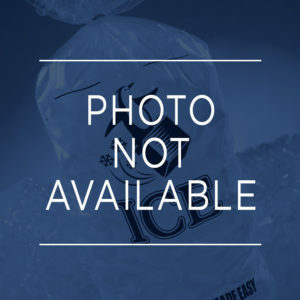 Personalized or custom bags are available in any size. We have quantities from 5,000 and up. 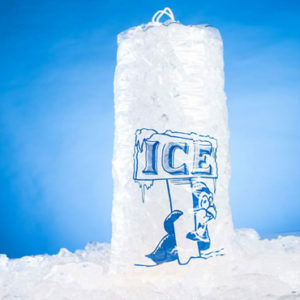 Contact Ice Made Easy for details and a quote! Make the bags your own! 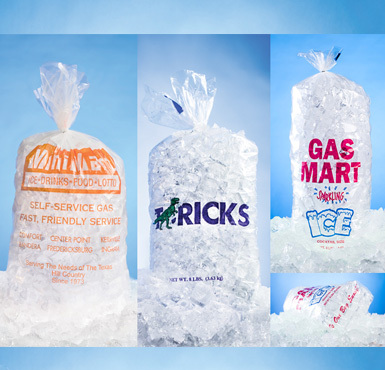 Get noticed and meet FDA and health department regulations for ice bag labeling with our custom ice bags. Provide a design or let us help – we’ll make it easy! Personalized or custom bags are available in any size. 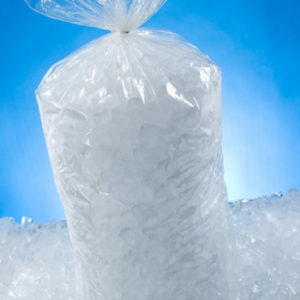 We have quantities from 5,000 and up.